AUSTRALIA: Australia suffered its hottest month ever in January, when widespread heatwaves exacerbated an already devastating drought, fuelled bushfires and contributed to mass fish deaths, officials reported today (Feb 1). The government’s Bureau of Meteorology said the mean temperature across the vast continent in January exceeded 30 degrees Celsius (86 degrees Fahrenheit) for the first time in recorded history. 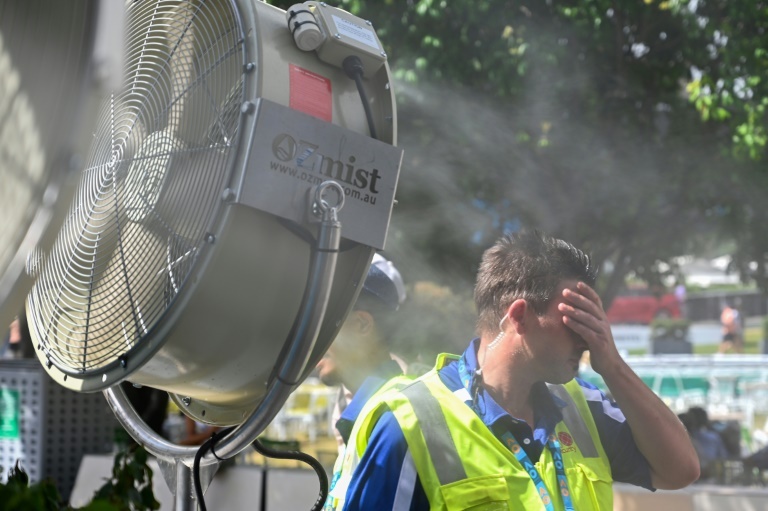 “We saw heatwave conditions affect large parts of the country through most of the month, with records broken for both duration and also individual daily extremes,” said senior bureau climatologist Andrew Watkins. Watkins said the main immediate cause of the heat was a persistent high-pressure system in the Tasman Sea south of Australia which blocked cold fronts and cooler air from reaching the country. But he added that broader global warming trends, which have seen Australian temperatures increase by more than one degree Celsius in the last 100 years, “also contributed to the unusually warm conditions”. The bureau said rainfall was also below average for most of Australia during January, worsening an already severe drought for much of the country’s east, until a late January monsoon brought flooding to the northeastern state of Queensland. Authorities said the January heatwave contributed to the deaths of more than a million fish in the Murray-Darling river system, the country’s largest running through five states in the east of the country. Meanwhile, bushfires – which are frequent summer occurrences in Australia’s arid southeast – spread far into the tropical northeast of the country in January.